The first step in quality, ethical vocational rehabilitation services is to contact Jennifer Palmer & Company to discuss the matter. Contact Administrative Assistant/Office Manager Dudley-Brian Smith for available evaluation dates and times, counselor CV and Testimony records, firm fees and services information, and more. WE'LL SEND YOU A RETAINING FORM, DESCRIPTION OF FEES AND SERVICES, OR ADDITIONAL INFORMATION AT YOUR REQUEST. 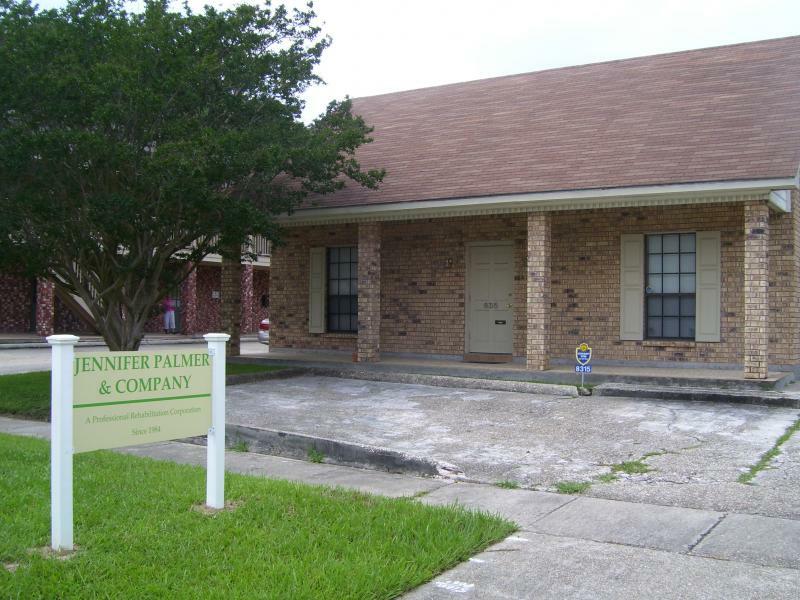 CONTACT JENNIFER PALMER & COMPANY TODAY TO BEGIN SERVICES AND SUPPORT.